At The Law Office of Edward W. Sampson, we specialize in personal injury cases, focusing primarily on vehicle-related injuries, and wrongful death scenarios. Attorney Edward W. Sampson started his law practice in Dallas, Texas more than 10 years ago in order to offer the strongest legal representation in North Texas. Board Certified in Personal Injury Trial Law by the Texas Board of Legal Specialization, Attorney Sampson is known for his tenacity in and out of the courtroom to reach the intended resolution for each of his clients. Since the start of his law practice, Attorney Sampson has focused on representing individuals and their loved ones in claims resulting from the negligence of others. He, along with our entire legal team, is proud to serve the victims of automobile accidents, and those suffering the loss of a loved one due to a wrongful death. We are dedicate to help each person find the justice they deserve. Our team’s aggressive dedication to each of our practice areas gives us credibility in the courtroom that assures continued success not only for us, but for each of our valued clients as well. If you have been affected by a vehicle accident, or are suffering through the tragedy of losing a family member due to negligence, our team is here to help by providing you with a Dallas automobile accident lawyer you can trust. We would love to meet with you for a complimentary consultation where we can discuss your case. We can determine what steps you need to take and get started with the legal process. Call us at your convenience at (214) 880-1789. We look forward to speaking with you and working for you. Drivers don’t always follow the rules of the road. Even if you are doing everything right, unfortunate and often dangerous accidents still occur. Along with accidents comes the possibility of a variety of injuries including those to the brain, back, spinal cord, or broken bones, pinched nerves, etc. 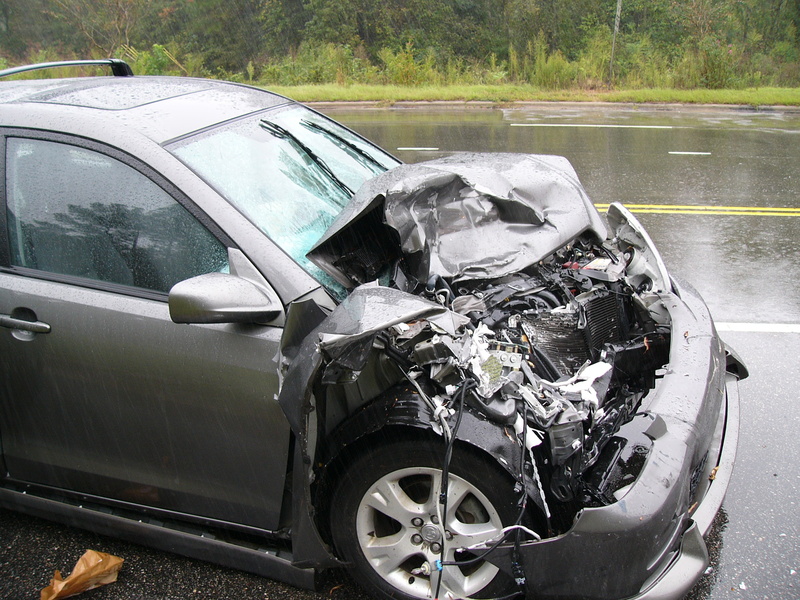 If you have been in an accident due to negligent behavior from another driver, you might be a candidate to pursue legal help. If you or a loved one has been injured in a Dallas car wreck due to another driver’s negligence, don’t hesitate to call The Law Office of Edward W. Sampson today at (214) 880-1789 to discuss what legal action we can help you take. Our knowledgeable and experienced team is here to help you seek the compensation you deserve. According to the Texas Department of Transportation, of the 3,000 speeding-related auto crashes in Dallas, Collin, Denton, Kaufman, and Rockwall Counties in 2011, 57 deaths occurred. Drunk driving is also incredibly devastating to the affected families, and drunk drivers should be held accountable for their irresponsible behavior. In the worst of scenarios, a negligent driver can cause an accident that results in a death. Compensation can help ease your financial burden! We know that the grief from your loss cannot be eliminated completely by pursuing legal counsel, but we hope to gain your trust and help protect you and your loved ones by fighting for compensation to ease your financial burden after such a tragedy. Call our Dallas personal injury lawyer at (214) 880-1789 to set up a no-obligation consultation meeting. Call our office at (214) 880-1789 to set up a free, no-obligation consultation.